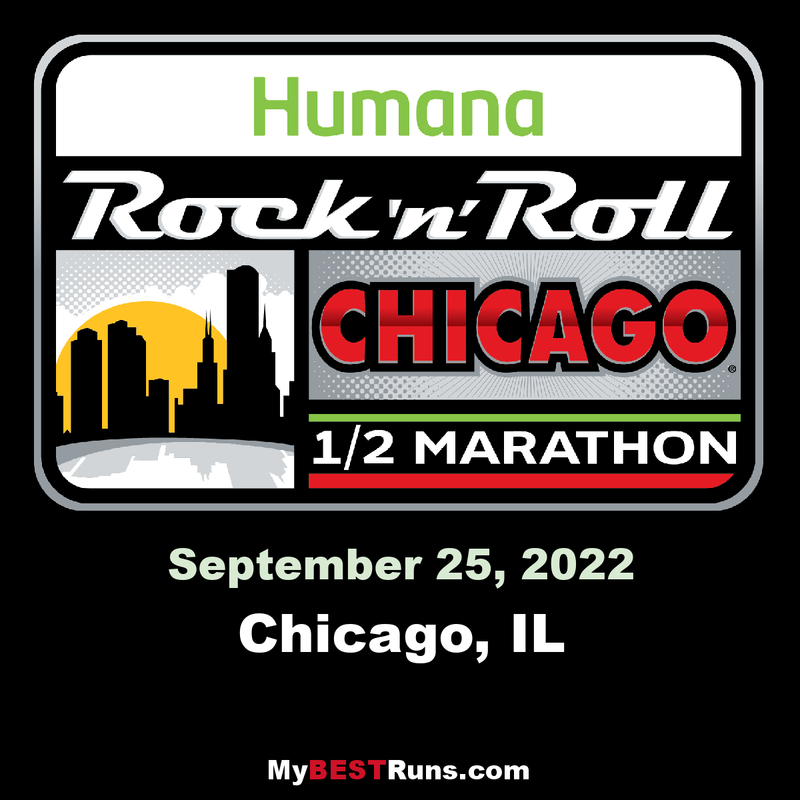 Humana Rock ‘n’ Roll Chicago Half Marathon returns for its 10th year in 2018. Prepare for a weekend of running fun starting with a health and fitness expo on Friday and Saturday, with experts, tips and gear. 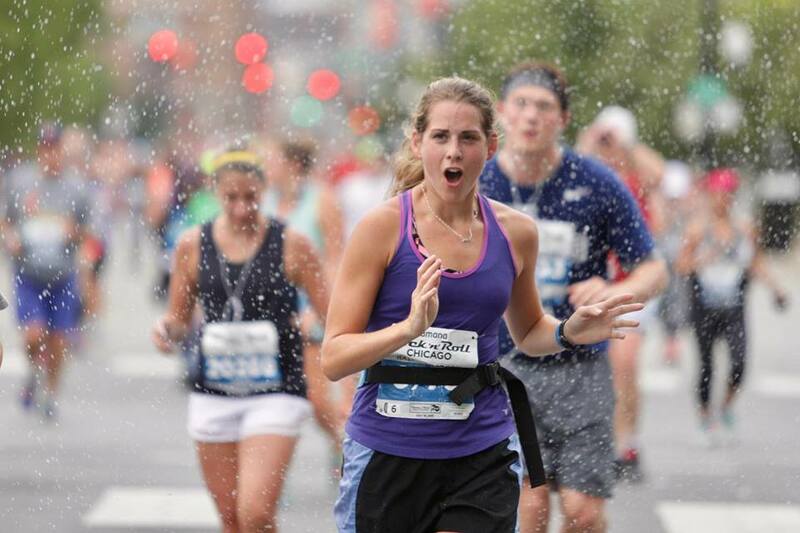 On Saturday, run a 5K – the perfect shake out before Sunday’s half marathon and 10K. Plan to run both days and earn the bonus Remix Challenge medal!